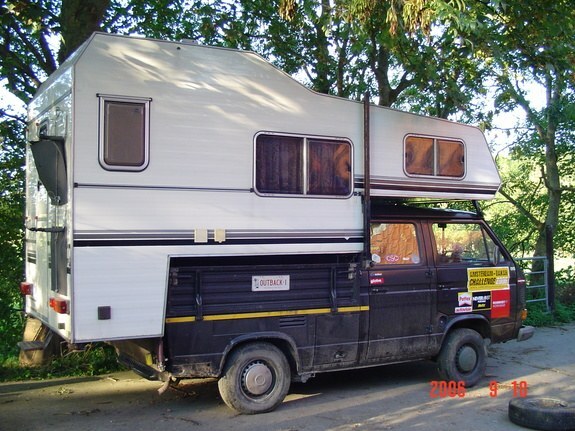 Going camping and don’t have a Westy? 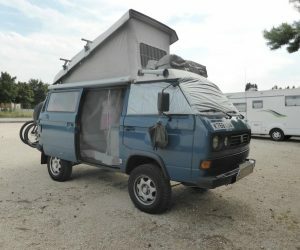 Why not turn your double cab into a camper? 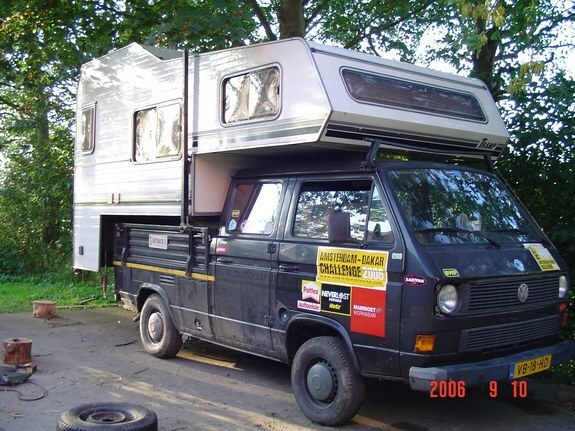 This owner used this double cab to travel from Amsterdam to Gambia in 4 weeks. 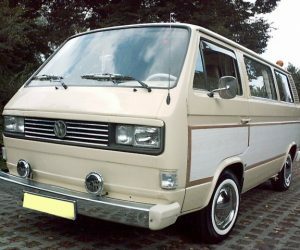 They went 8000 KM’s with only minor issues. They had some fuel leaks and two cabin fires in the desert, but no flat tires! Click through for one more pic.